If serenity is your desire you are in luck! 14 Gitana checks all the boxes. 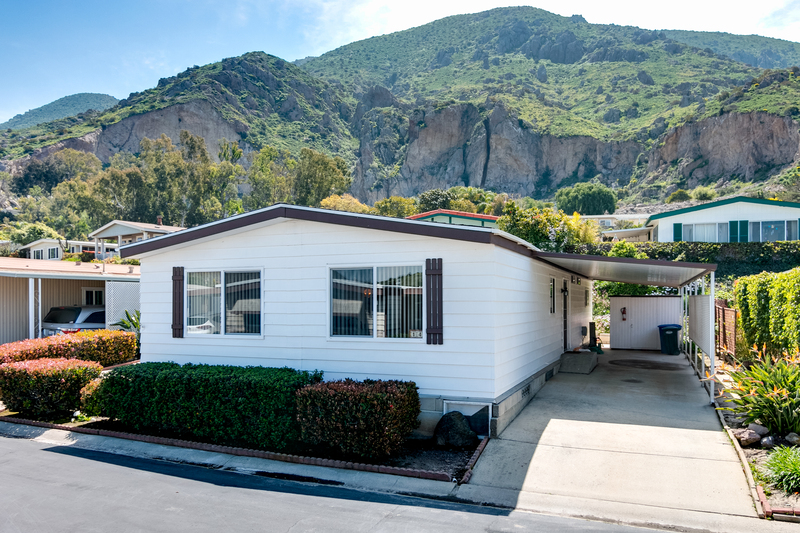 Located in one of Ventura County’s most sought after premier senior communities. This home is light and bright with mountain views. Open floor plan maximizes space and feels even larger than its 1500+ square feet. Just a short walk to the golf course and newly renovated clubhouse & amenities. Located on one of the upper streets, this pristine 2 bedroom, 2 bath sits outside the flood zone. A cook’s kitchen opens to the dining room and family room. Conveniently located back door offers easy grocery carry-in. Oversized secondary bedroom is complete with walk-in closet. This home is a must see. Visit this Sunday from 1-4pm! Open House this Sunday, April 7th!